South Africa’s first-ever e-visas will be issued in April. will be the first to be able to apply for, process and print their visas for South Africa at home. 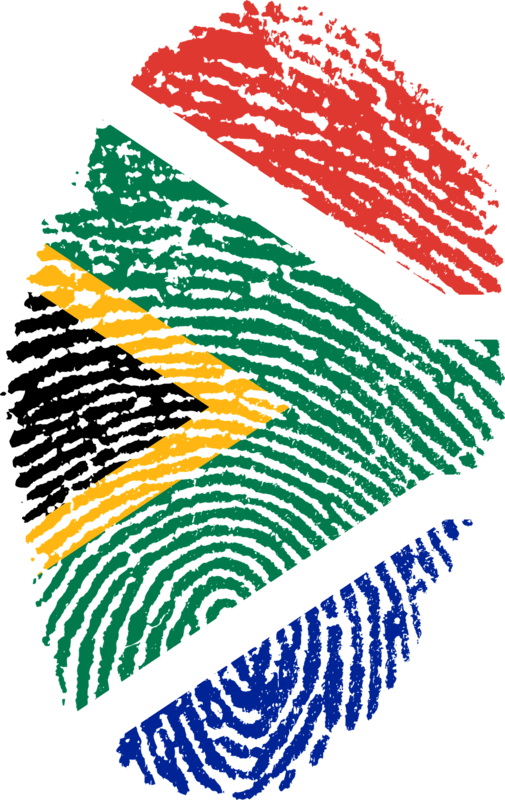 “South Africa is also finalising the development of a new biometric movement control system which will be piloted at Cape Town and Lanseria International Airports [to improve passenger processing],” Manale said.